OK, here we are: deep into the sweltering, extended days and steamy nights of midsummer. So what’s better than (briefly, blissfully) conquering the heat with a reviving dive into a great pool? Diving into a great pool in your very own backyard, of course. 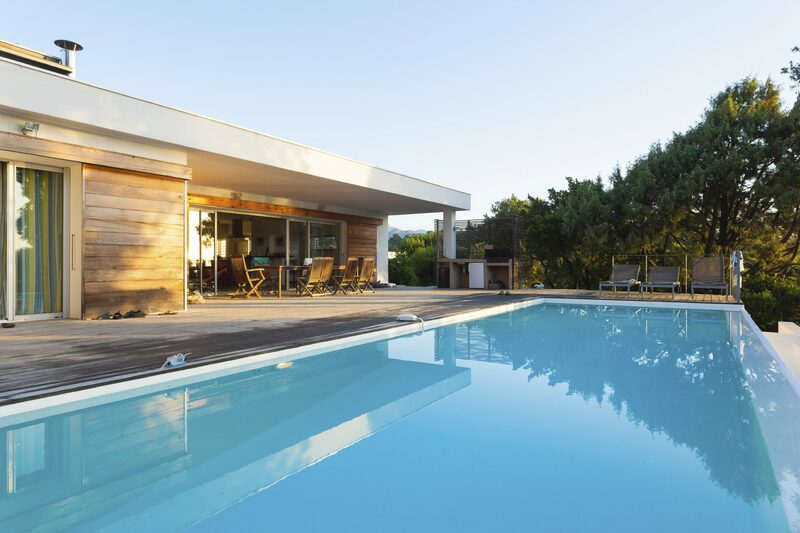 via Top 10 Cities for Homes With Swimming Pools.